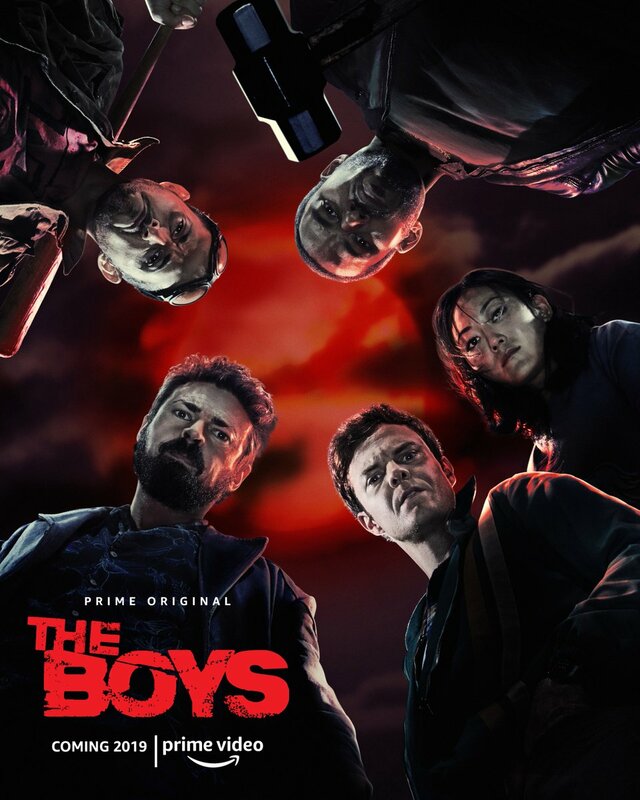 Seth Rogen has revealed the official poster for the upcoming Amazon Prime produced The Boys. Not only does it reveal the release date, it also gives us our first look at the cast, including Karl Urban, Laz Alonso and Bruce Novakowski. 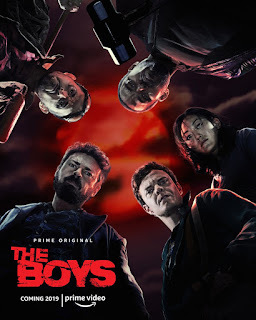 The Boys is a dark look at the other side of what a world with superheroes would really be like, with the comics written by Garth Ennis. 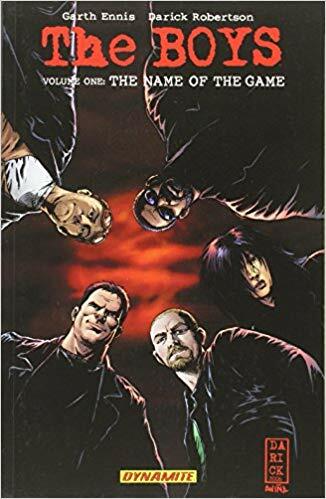 The comic series a darker look at a well loved genre. 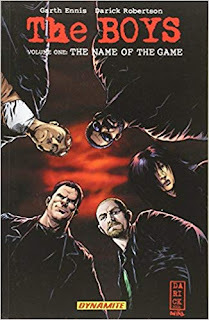 Showrun by Eric Kripke (Supernatural) and produced by Seth Rogen, this is looking to be something quite interesting.